Danville Farmers' Market - Everything Danville, California! 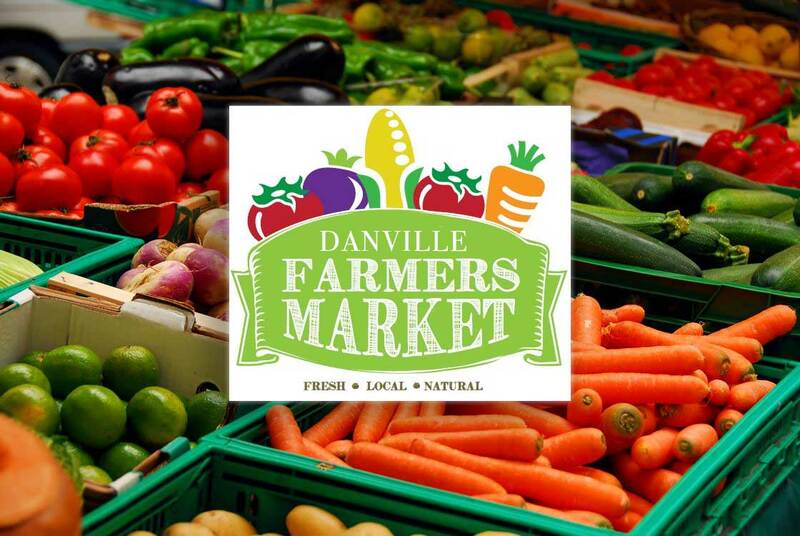 Get the freshest seasonal fare at the Danville Certified Farmers’ Market. You’ll find fruits and vegetables direct from local farmers, along with fresh-cut flowers, bedding plants, fresh breads, and delicious specialty food items you can eat in the market or take with you to enjoy at home. 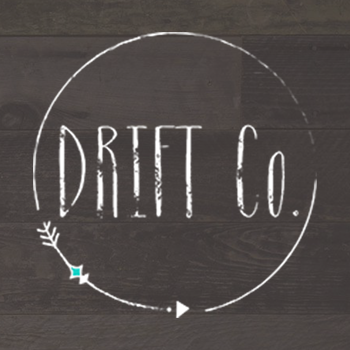 It’s the perfect place to stock up for the week, or shop al fresco while socializing with friends. Railroad Ave., & Prospect Ave.